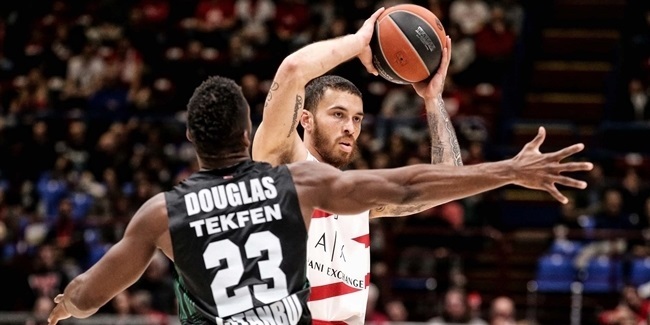 AX Armani Exchange Olimpia Milan announced on Thursday the signing of power forward Christian Burns for the coming season. 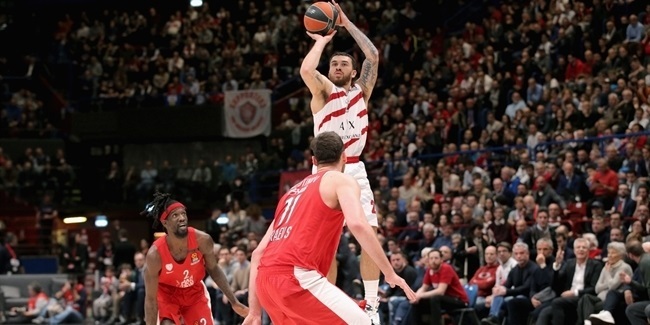 Burns (2.03 meters, 32 years old) arrives from Red October Cantu, for which he averaged 14.3 points and competition-best 10.2 rebounds in 29 Italian League games last season. 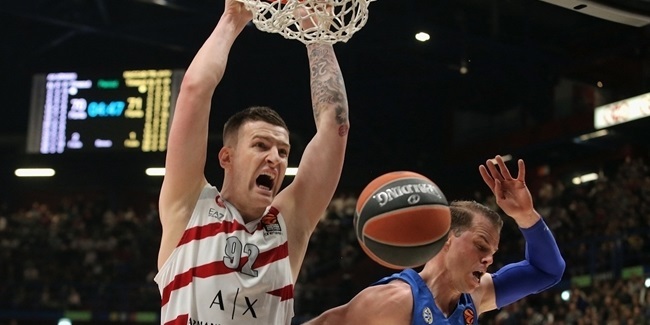 The well-traveled forward has played in Poland for AZS Koszalin, in Portugal for FC Porto, in Germany for ratiopharm Ulm, in Ukraine for Zaporizhya, in Israel for Elitzur Netanya, in Russia for Enisey Krasnoyarsk, in the Czech Republic for CEZ Nymburk, in the United Arab Emirates for Al Wasl and in Italy for Montegranaro, Brescia and Cantu. Burns is member of the Italian national team, and represented Italy at EuroBasket 2017.